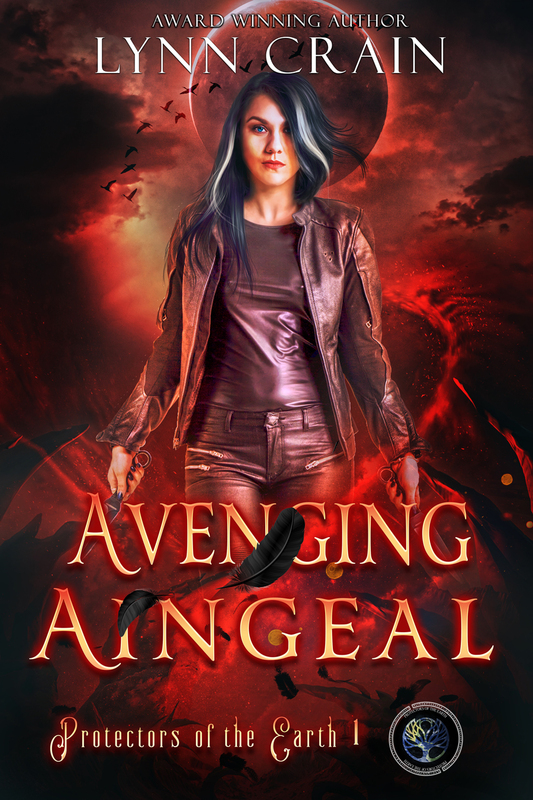 If you click on the links, they will lead to the Goodreads page with synopsis. 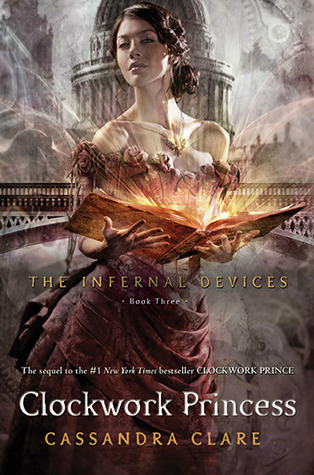 I’m looking forward to Clockwork Princess, because I’m more than a little in love with The Infernal Devices series. 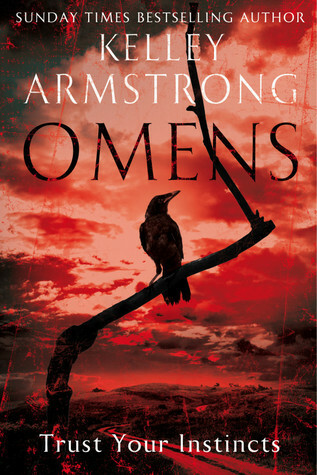 Omens sounds like an extraordinary read, dark and creepy – which is just my style. 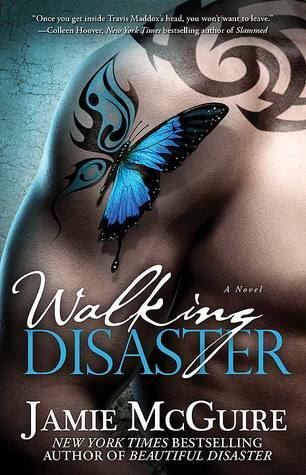 And Walking Disaster, while I enjoyed Beautiful Disaster, so I’m hoping I’ll enjoy this one as well. Love your picks for the week! I’m more than a little in love with the Infernal Devices, too. It’s one of the very few spin-off series that I love just as much as the series preceding it. 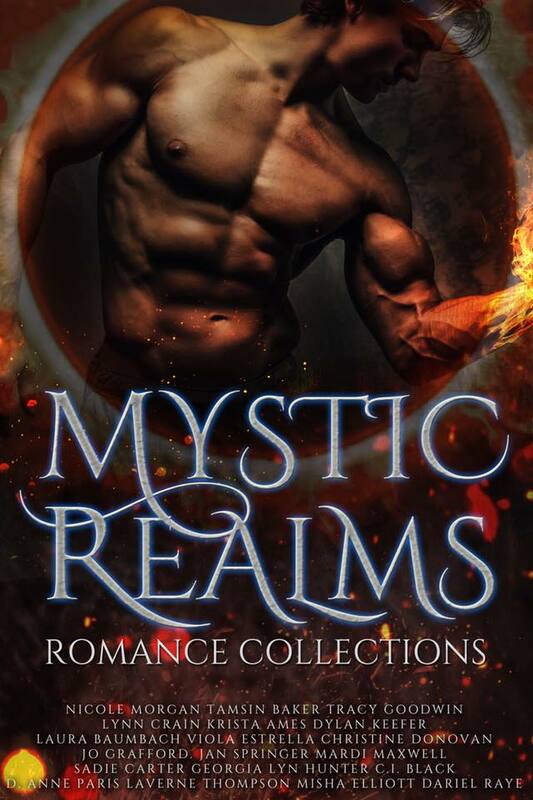 I haven’t read the Beautiful series or any of Kelley Armstrong’s works. They look interesting, though! Great picks. Well on the bright side you don’t have to wait much longer for Clockwork Princess! ^.^ Thanks for stopping by my WoW! 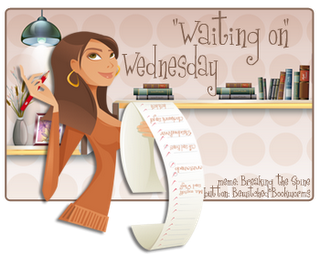 Three awesome waits! Great choices. Thanks for stopping by my blog. I can’t wait for Walking Disaster to be out. Travis was the man who made me fall in love with bad boys and NA in general, and I’m dying to get an insight in his mind. Great picks! Oooh, “Omens” is new to me. Definitely going on the list. Thanks for stopping by! 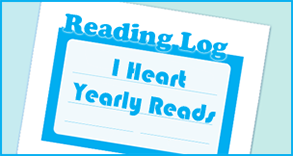 I’m ashamed to admit I haven’t read any of Cassandra Clare’s books yet! Although I have the first three Mortal Instruments on my shelf waiting for me. I’m looking forward to getting into both of her series, I’ve heard fabulous things! Omen I added to my wishlist, that looks fabulous! Only a few more days for Clockwork Princess!! GAH, so excited!! Can’t wait to see how it all ends. Your other picks are new to me, probably because they’re adult reads instead of YA, but they look good! Thanks for taking the time to stop by my blog earlier!